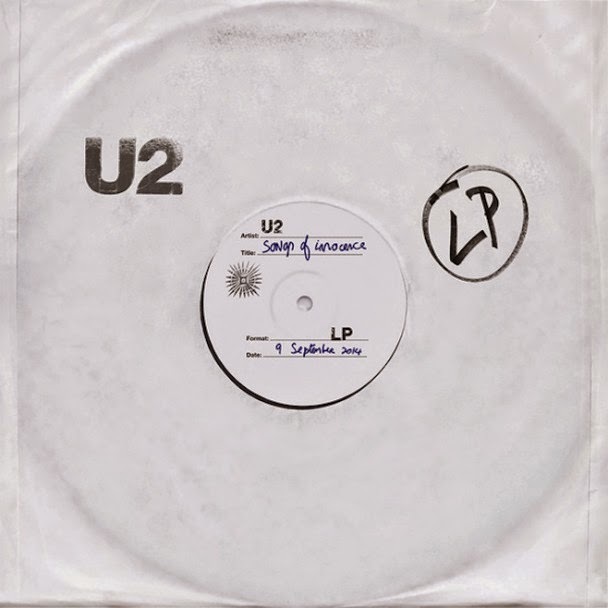 I woke up one morning and found U2's new album, Songs of Innocence ready for download to my iTunes library. At first my sleepy head had to make sense of the event, I didn't pre-order or purchase any U2 album recently so it must be a mistake. I downloaded it anyway and while waiting for it to finish, I scoured the Internet for information. I found out it was a gift from Apple as a way of thanking its 500 million iTunes clients. Besides, the guys from Cupertino must still be giddy over their recent announcement of the iPhone 6 and 6Plus, as well as the Apple Watch – which of course deserves another post. So back to the album. Who doesn't like music that's given free legitimately? Well, it turned out there's a lot of them. After a couple of hours, I started getting posts on my Twitter feed from angry iTunes users who were disgusted with the free download. Apparently, many of those who received the gift took it as an invasion of their privacy and/or Apple made a decision for them to download and listen to the album. Others were simply non-U2 fans. They want the music out of their devices pronto. There was so much clamor against the download that the band's manager even said in an interview that if people do not want it they could just delete it, which I agree on. In fact, I still do not understand what the too much anger was for. Maybe they also hated it that they have to manually delete the contents from their gadgets. Anyway. the din must have been too loud and reached the Headquarters in Cupertino that the people there developed a tool for people who want to delete the album from their devices. Here's a link if you're one of those not thrilled about this gift. This just proves that one cannot please everybody – not even with a gift of free music. I think the comic strip from The Joy of Tech sums up the situation very well. As for me, I am keeping the album. It may not be as great as the earlier outputs of the band, but there are still some that are above the average music one hears everyday. I just hope the experience doesn't stop Apple from surprising us with another gift in the future.